Offering you a complete choice of products which include anti blemish skin cream, day skin cream, hand cream, night cream, anti acne cream and anti blemish cream. 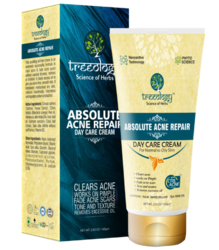 Helps to heal blemishes, prevent breakouts and keep skin shine-free. Goes deep to clean and unclog pores, rid skin of excess oil. Skin looks clearer, smoother, less blemish-troubled. Controls Excessive Sebum & Works on black heads. •Spiraea Ulmaria Extract, Epilobium Angustifolium Flower/Leaf/Stem Extract, Salix Alba (Willow) Bark Extract, Caffeoyl Glucoside, Rosmarinus Officinalis (Rosemary) Extract, Camellia Sinensis (White Tea) Extract, Alpha Acetyl Tetrapeptide-5, Punica Granatum (Pomegranate) Seed Extract, Curcuma Longa (Turmeric) Root Powder..
• Natural oils and botanical extracts can help hydrate the skin and lock in moisture. 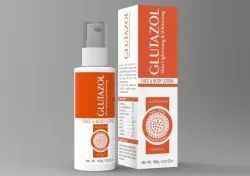 Glutazol Skin Lightening & Whitening Lotion is power packed with Nano White Liposomal System formula. 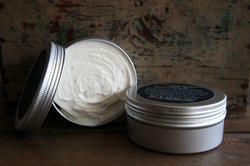 This antioxidant rich body lotion clears the body of free radicals and toxins. 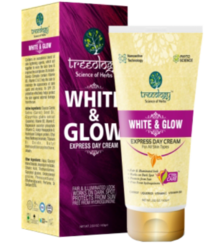 Contains an exceptional blend of skin lightening agents, which act together to even the skin tone & improve the complexion. Its Instant-Fairvita Complex contain Vitamin B3, Vitamin C & E help the skin to minimize the appearance of dark spots and dryness. Its SPF 25 protection effectively helps protect the skin against external damage from the sun.